For years, Donald Trump has used his Twitter account to tell the world what he thinks about pretty much everything. And as you probably already know, he doesn’t hold back. Perfect example: Trump once told Robert Pattison to dump Kristen Stewart, because, well…we’re not really sure why. For a president who insists that celebrities are completely unimportant to him, Trump sure does troll a lot of them. Trump has been trolling celebrities for as long as he’s had Twitter, and TBH, probably way longer. So it’s not at all surprising that he took it upon himself to give unsolicited relationship advice to a young movie star so publicly. Lots of response to my Pattinson/Kristen Stewart reunion. She will cheat again--100 certain--am I ever wrong? Robert Pattinson is putting on a good face for the release of Twilight. He took my advice on Kristen Stewart...I hope! 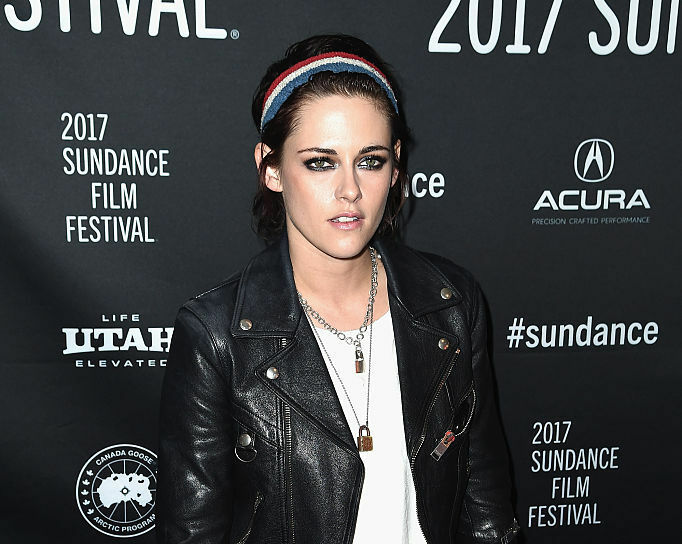 While promoting her short film, “Come Swim” at Sundance, Stewart spoke to Variety about that awkward time Trump involved himself in her personal life in a pretty aggressive and uncalled for way. We hope she’s wrong about that, but wouldn’t be at all surprised if she was right.